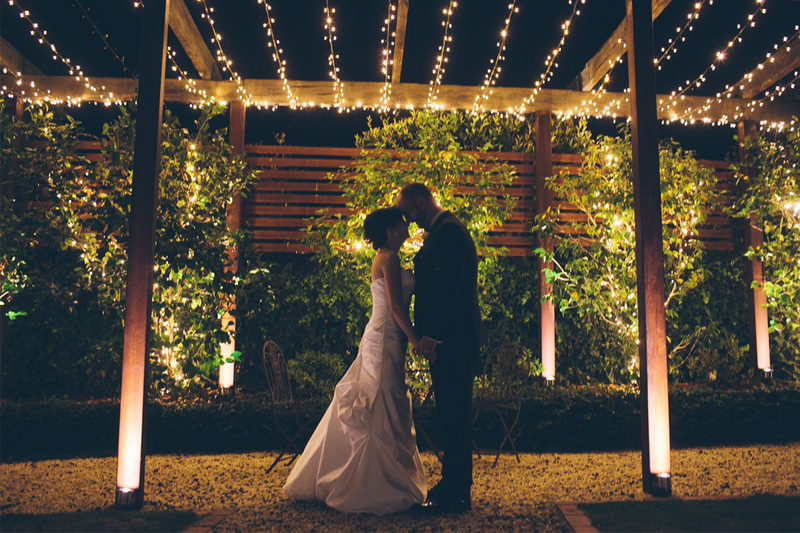 Ballara Receptions is a gracious Victorian estate nestled on three acres of glorious English gardens. 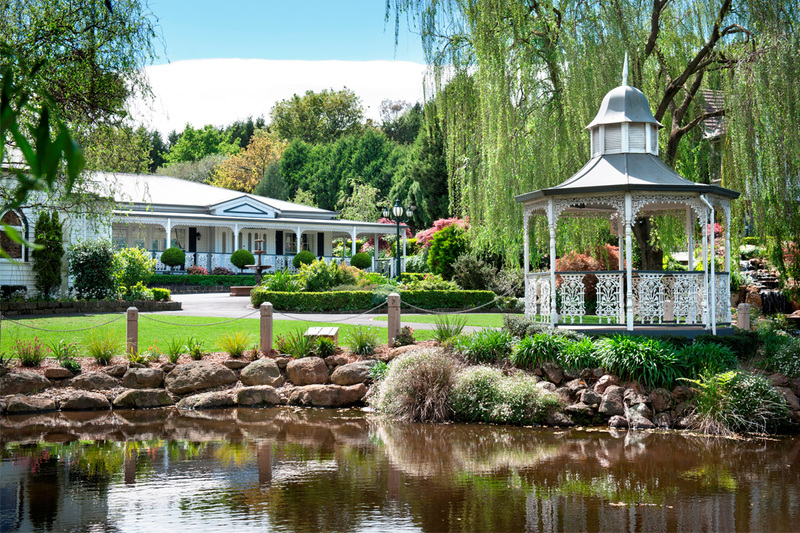 It comes complete with its own picturesque lake, weeping willows and family of ducks. The beautiful chapel, with stained glass altar, is the perfect place to celebrate your wedding for 60–160 guests. 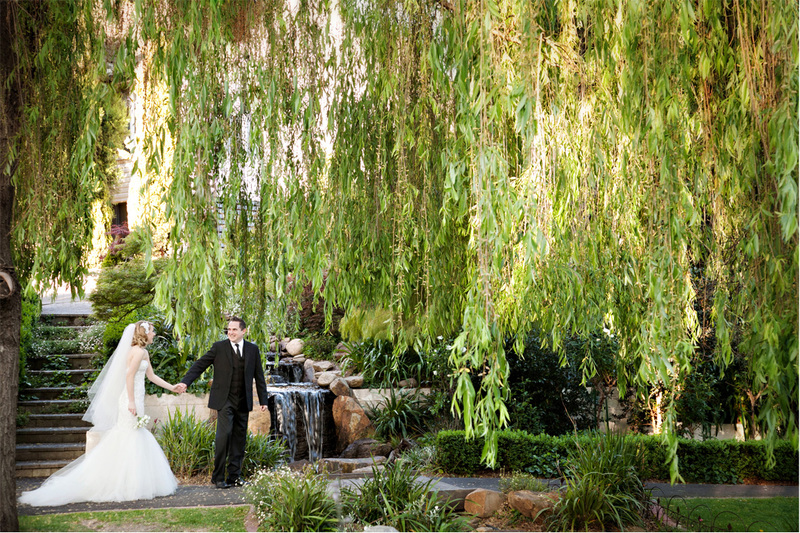 Alternatively, it is the perfect place to enjoy a gorgeous garden wedding. Ballara Receptions prides itself on meticulous attention to detail, exceptional food and customer service. 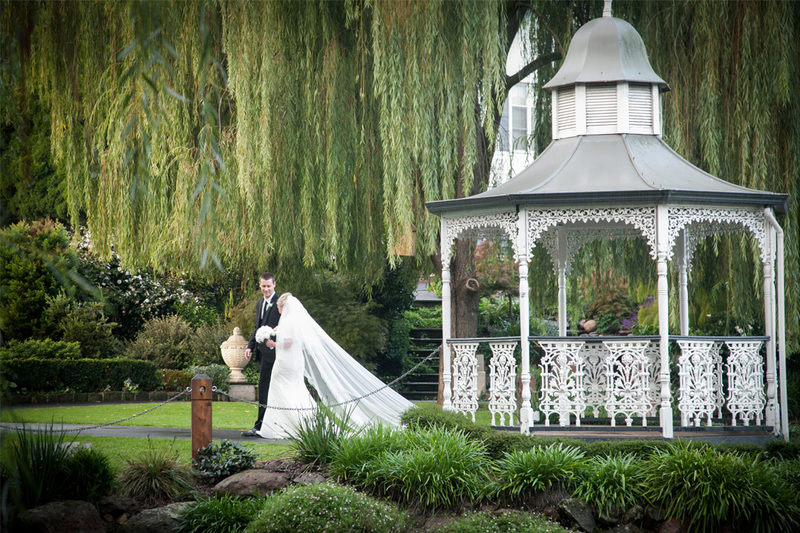 For more information or to arrange an inspection, contact Ballara via email or phone, and discover why Ballara really is the perfect place for your perfect day.